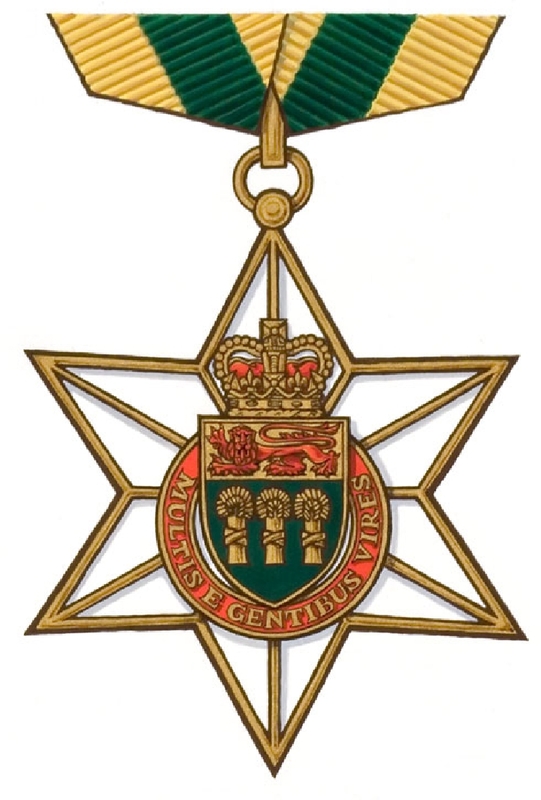 Today, Lieutenant Governor Vaughn Solomon Schofield announced nominations will be accepted until November 1, 2017 for the next round of potential recipients for the province’s highest honour – the Saskatchewan Order of Merit. The Saskatchewan Order of Merit provides an excellent opportunity to celebrate citizens who significantly impact the social, cultural and economic well-being of the province. There are many individuals who deserve recognition for their continued contributions, perseverance and diligence to the people of our province. Consider nominating someone exceptional today! Nominees must be current or former long-term residents of the province and Canadian citizens. Groups and organizations, along with members of Parliament, the Legislature or the judiciary are ineligible for nomination. Posthumous nominations are accepted within one year of an individual’s date of death. The Lieutenant Governor will invest selected recipients into the Order at a ceremony in 2018. To nominate a deserving individual, or to learn more, visit www.saskatchewan.ca/honoursawards.